Portfolio of Tami Olsen Live. Dream. Tell Stories. I'm Tami Olsen. Writing is my passion. It is my breath, my heartbeat, my dream. I’ve published my own novels online through Amazon, the iBookstore, and other outlets. 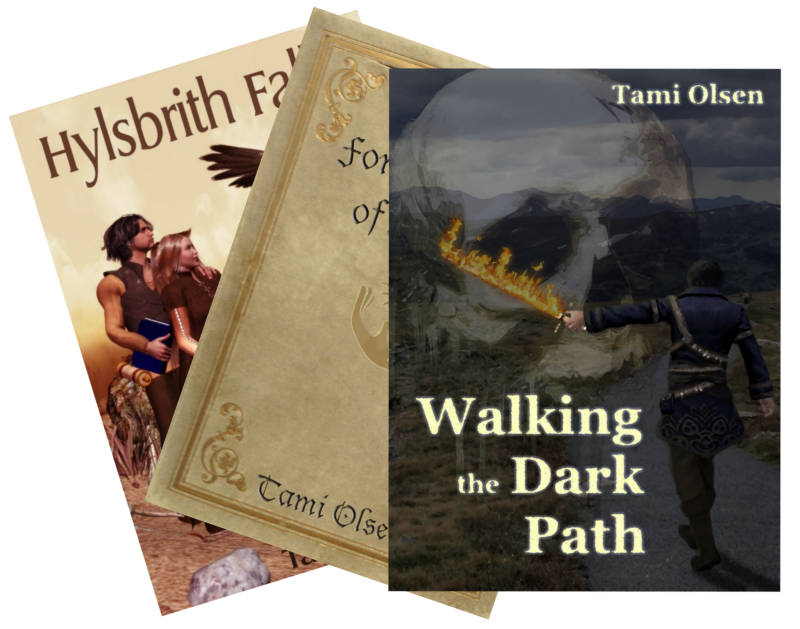 Self-publishing has been a unique and challenging path, but has proven rewarding as my reader base continues to grow. Have a look at my list of books by clicking on this link. I was the co-founder and copywriter of Simply Written. 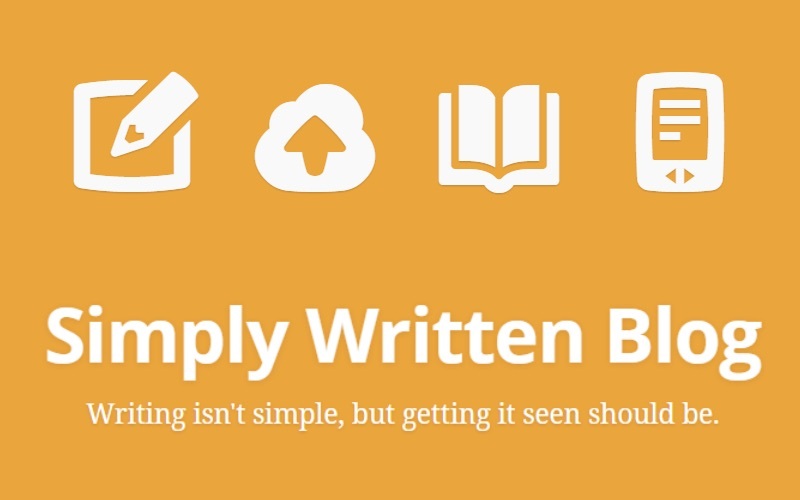 Simply Written was a beautiful and simple tool for authors. Compose, edit, and publish your own digital masterpiece in epub, mobi, or pdf format from a simple web interface. I maintained the blog and site content, as well as headed up ongoing research into better user experience. Simply Written has been retired now.